We are located on the east side of League City, on Louisiana Street, just off FM518. Servicing the South Shore, Tuscan Lakes, Meadow Bend, and surrounding sub-divisions. This location is set up to accommodate the less socialized pet. With large runs and suites, each pet has plenty of space for a comfortable stay. Dogs go on three potty walks a day and playtime is available for an additional charge. We also offer group play for the well-socialized pooch! This location also offers cat boarding. Each cat is housed in its own enclosure and is rotated out into the room for playtime. 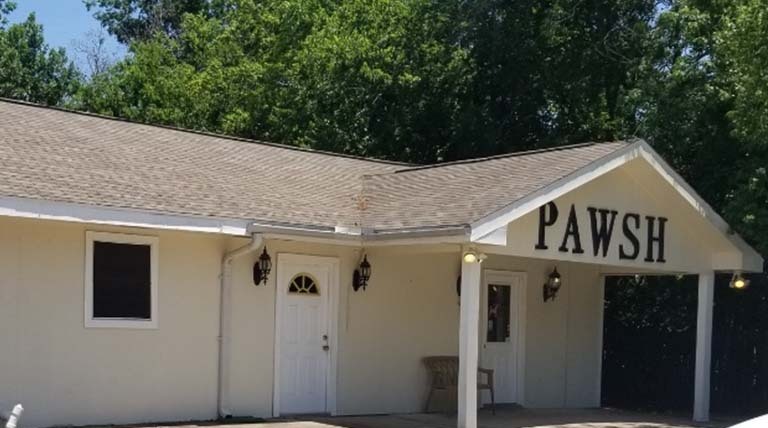 This location offers boarding, grooming, and daycare.